Confirmation is faith development and learning for our seventh and eighth grade youth. 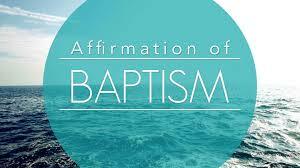 It is a response of learning and faith to God’s YES in the gift of Holy Baptism. 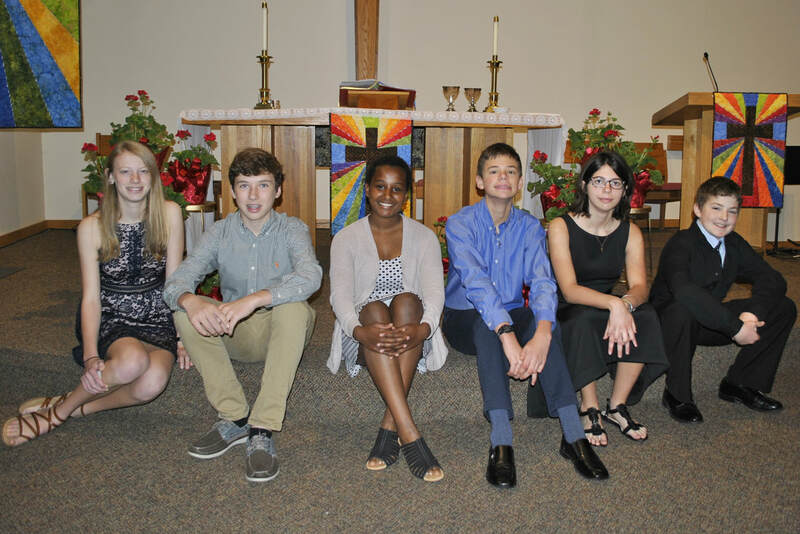 Our 2018-2019 confirmation group meets on Wednesday evenings from 7:00 - 8:15 PM. We study five key pieces of Martin Luther’s road map of faith, also known as “The Small Catechism”. The Rite of Confirmation is in the season of Easter and is a part of our worship where second year confirmation youth say yes to God’s YES at the altar with their parents and if possible, sponsors from baptism. I would be glad to visit more about how you can help grow your child’s faith and continue on the baptismal journey in Christ! Please contact me, Pastor Naomi Garber, at pastor@allsaints-madison.org or (608) 276-7729, ext 102.